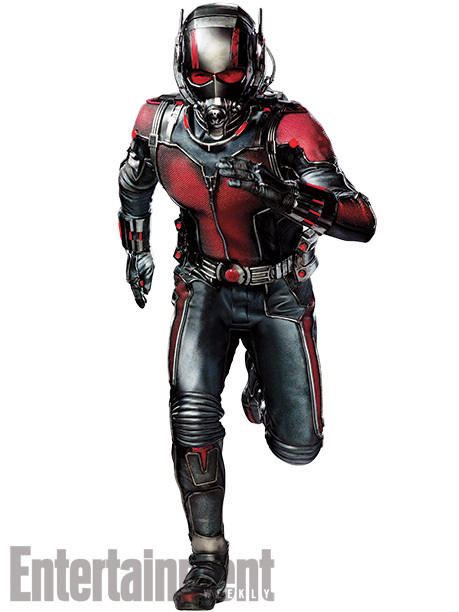 Ant-Man has been a hot topic among Marvel fans over the years, especially with Edgar Wright’s longtime involvement in the project. Edgar, like Joss Whedon, just gets comic books. It’s because, at the end of the day, they’re fans too and they’re just as excited as us plebeians. Unfortunately Edgar dropped out of the project due to “creative differences” (I’m guessing Disney wanted to do things the wrong way), but it hasn’t halted its release. We’re only a few months from seeing the finished project. I will refrain from comment until I see it, but it looks like it could be the disaster project of those “creative differences”. I’m hoping not though. It remains to be seen. 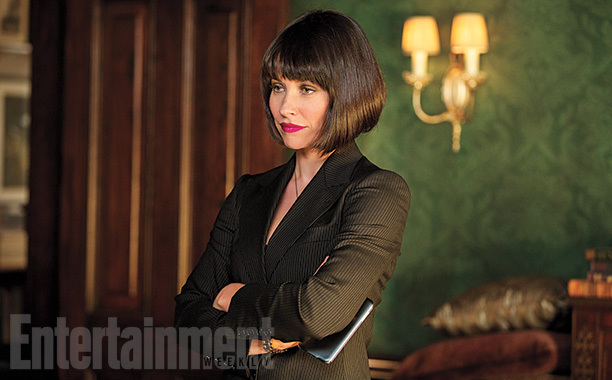 In the last 2 weeks fans have been treated to the first trailer, their first look at Paul Rudd in costume, the first poster, as well as a number of images from the movie. 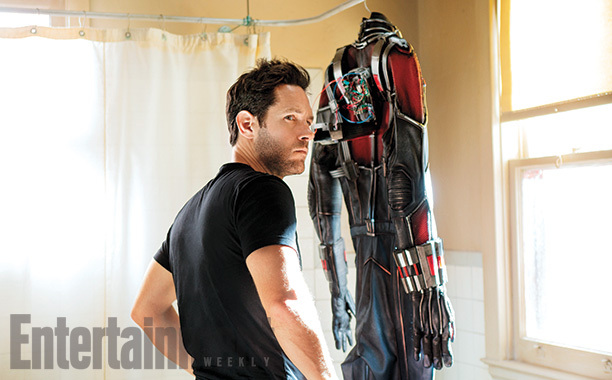 More images have now been revealed, courtesy of the good folks at EW, which include several shots of Rudd both in and out of costume. 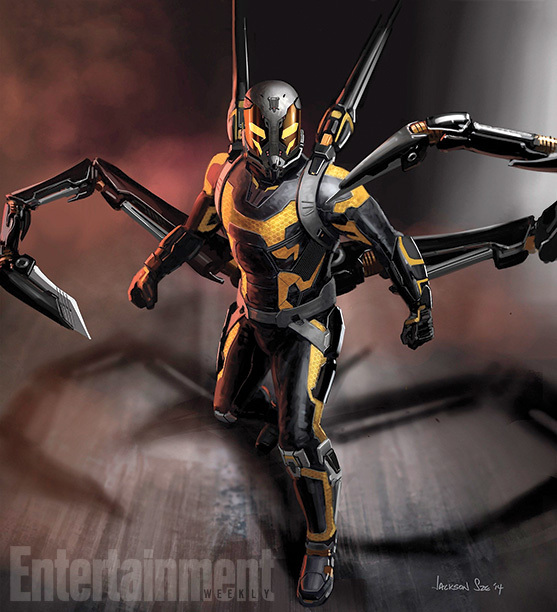 The gallery is mostly images lifted from the trailer, with a massive noticeable difference: the first officially released image of Corey Stoll’s character Yellowjacket in costume. 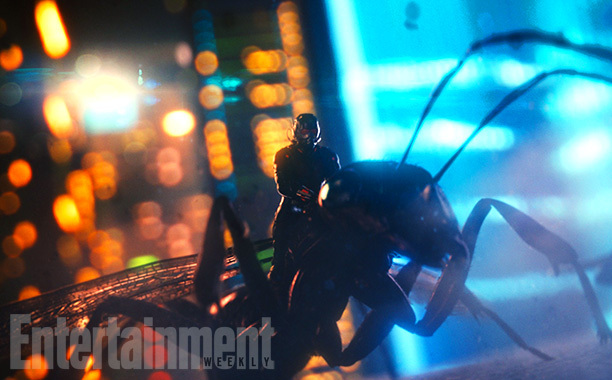 We’ve known for a while that Yellowjacket would be the primary antagonist for Ant-Man in the upcoming film, and recent promo art gave us a glimpse at what we could expect from the character onscreen. 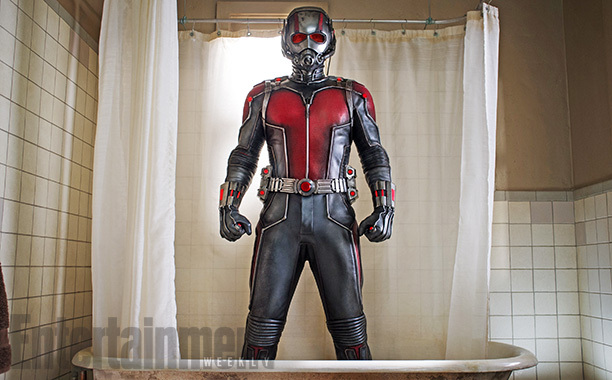 However, this new concept art just released gives us a better look at the design. 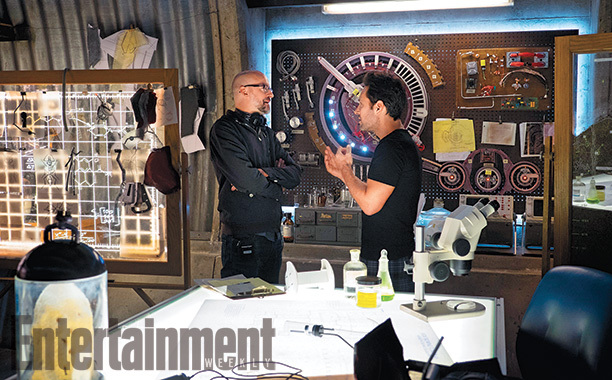 The purists among us probably won’t accept the changes that director Peyton Reed and the art department have made to the suit designs for Ant-Man and Yellowjacket, but I like them. 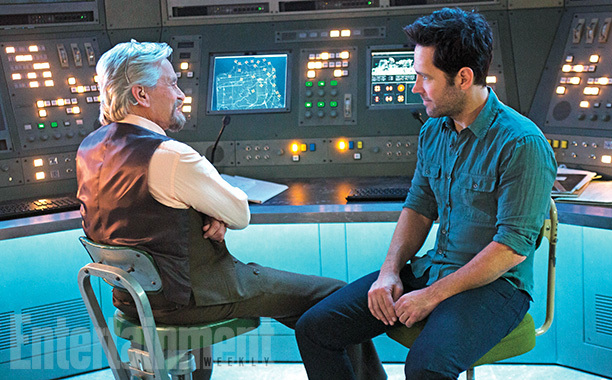 They’re modernised and fully realised, without being so far removed from the comic books. 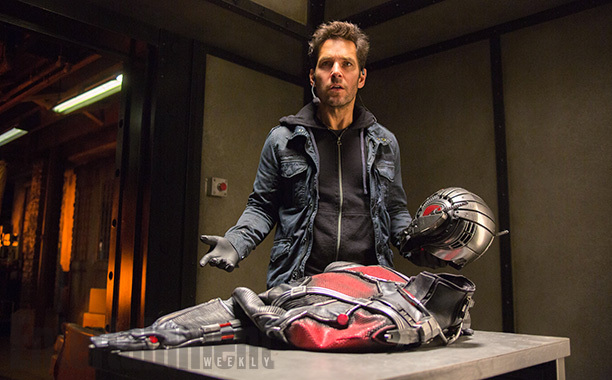 Check out the images below and let us know what you think of Yellowjacket’s new costume.